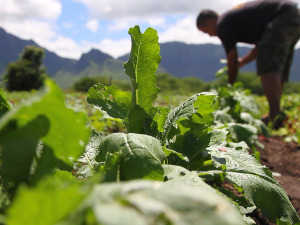 Kamehameha Schools and the Pauahi Foundation present Mahi‘ai Match-Up – an agricultural business plan contest dedicated to increasing food production for the local market to create a sustainable Hawai‘i. 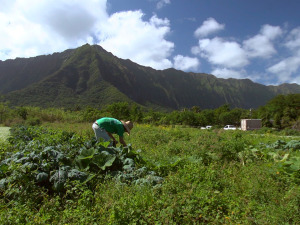 The contest is open to farmers, aspiring farmers and other agricultural producers including ranching, fishery and nursery proprietors interested in growing food for Hawai‘i. 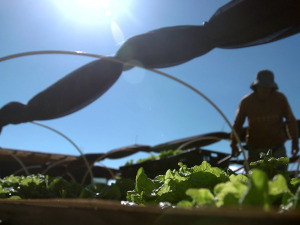 Head to http://www.pauahi.org/mahiaimatchup/ for more information.